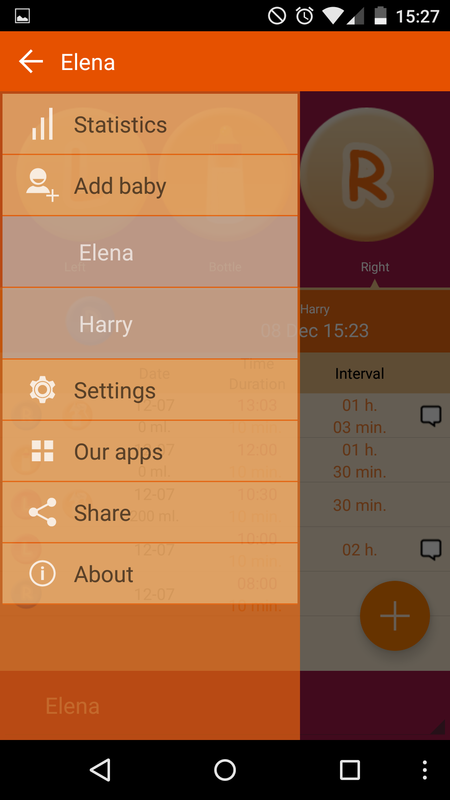 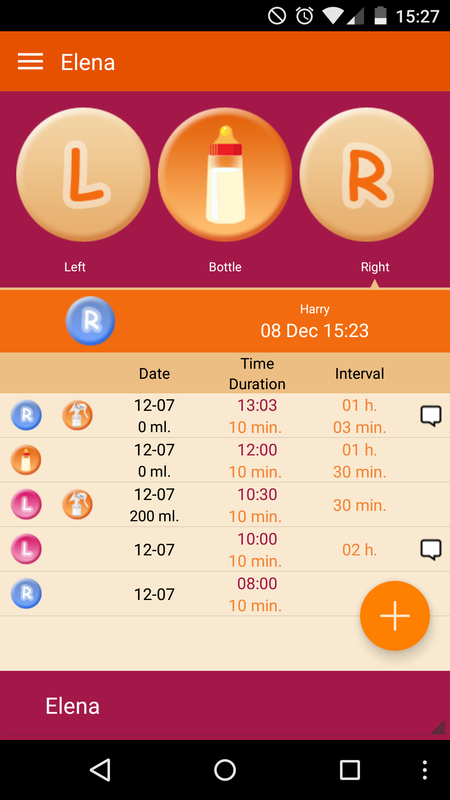 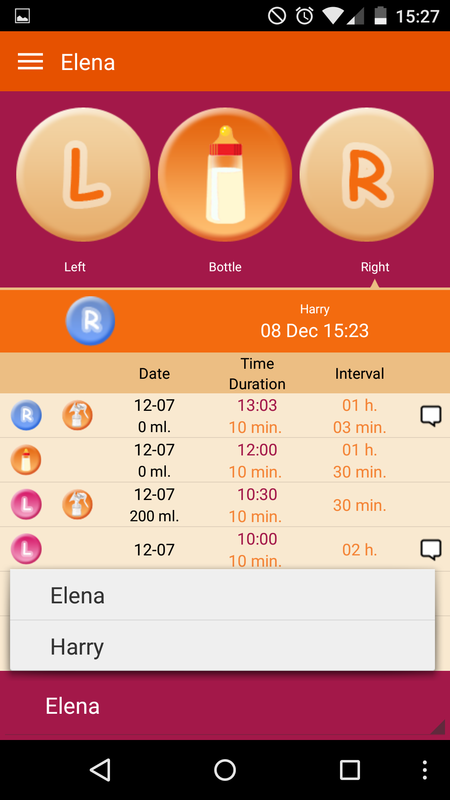 The most simple program to track breastfeeding. 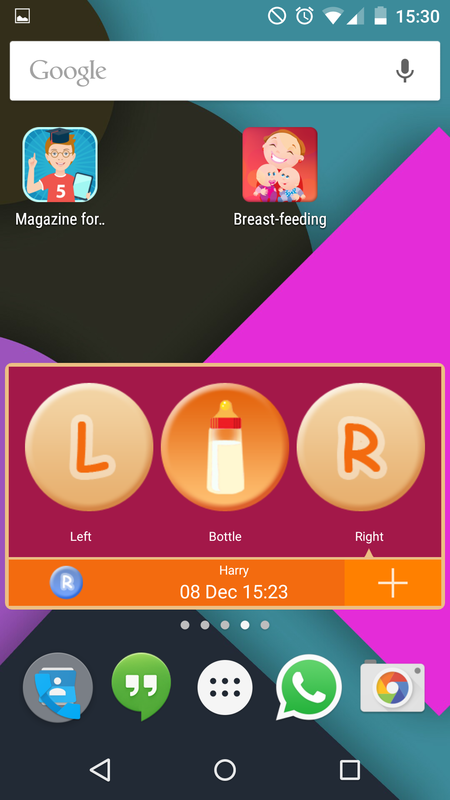 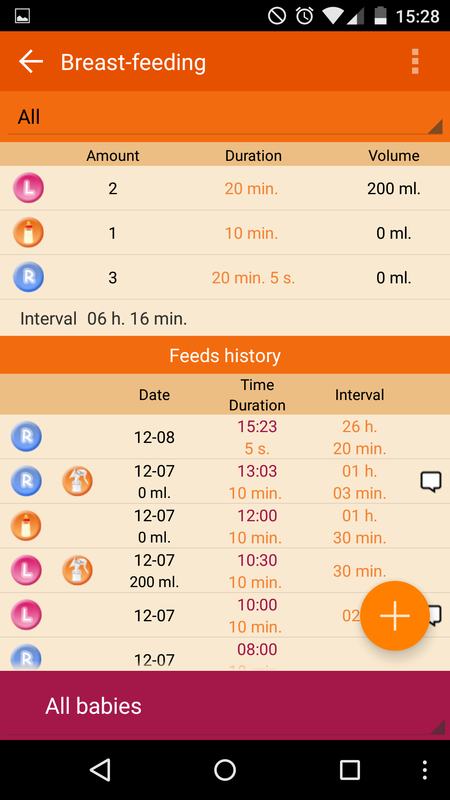 Breastfeeding - an application for the young and modern moms, which allows you to: - Remember what breast-fed baby the last time; - Record the time and duration of feedings; - Keep a record of the child supplementary feeding with a mixture of mixed feeding; - View summary reports of feeding a child for a day, week, month. 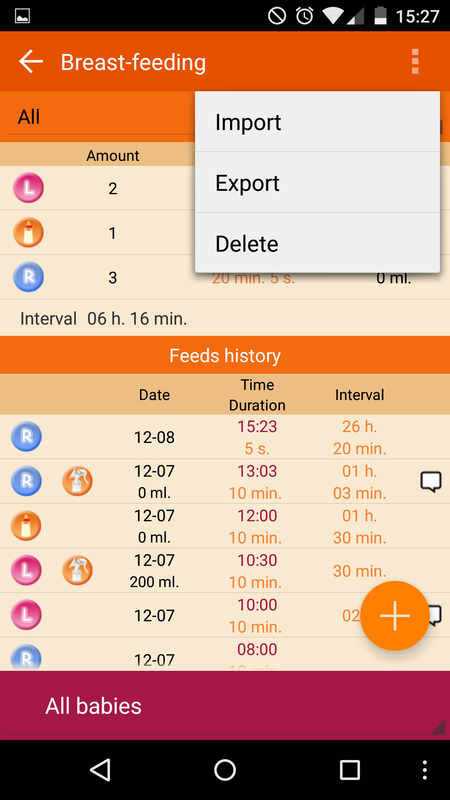 - Keep a record of the child supplementary feeding mixture when mixed feeding; - Keep a record of racking; - With a handy widget on the desktop (available in full version), you can get quick access to the application and to keep records of feedings.